With the state-of-the-art SEI NRGL laser-plotter cutter, we can deliver precisely fabricated products of superior manufacturing quality. Our order lead times are short. Whether it is a series production job or a one-item purchase order, you will have it delivered in time. The 250-watt laser gives us the advantage of being able to process your orders much faster than our competitors. 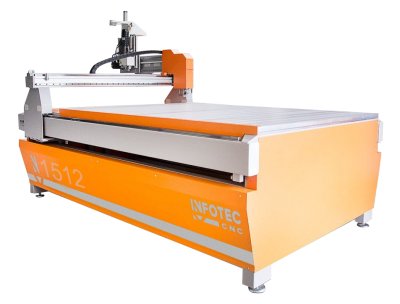 Precision laser cutting of Perspex (polymethylmethacrylate – PMMA), laminated materials, plywood, timber, textiles, composite materials, sponge, cardboard, and many more. 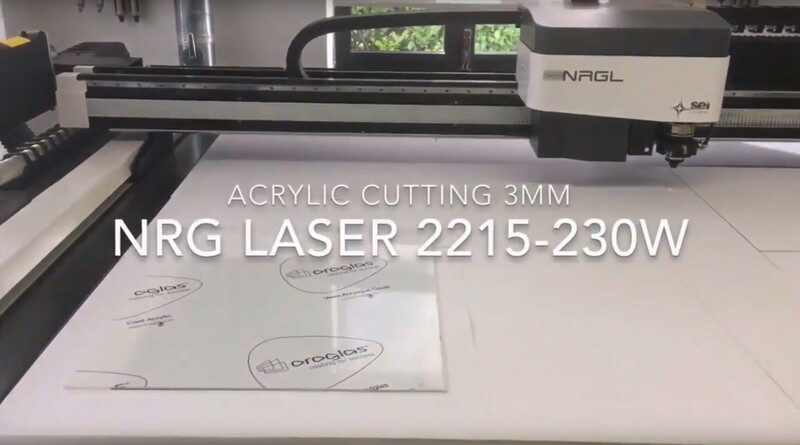 Our jobs are processed with a 250-watt SEI NRGL laser device with a working field of 2200 x 1500 mm. We can engrave customised designs in wood, Perspex, glass, leather and other materials. The maximum engraving field is an astonishing 2200 x 1500 mm. We provide customised 2D-milling services. The working field of our milling-tool table means we can process panels 1.5 m long and up to 1.2 wide. We guarantee the highest manufacturing precision and quality of milling. We can mill any material.